It's National Quaker Week and a good opportunity to announce that we have invited Geoffrey Durham to come and lead a Wychwood Circle event next year. His website is worth checking out as are the links to both magic tricks and introductions to Quakerism. His book Being a Quaker - a guide for newcomers is both approachable and informative. We look forward to receiving him on Sunday 12th April 2015. We have been fortunate in welcoming a Buddhist funeral director and two Anglican canons so far and next month we look forward to hearing about Islam from a liberal imam who happens also to be local to Oxfordshire: Monawar Hussain is Muslim tutor at Eton College as well as founder of the Oxford Foundation and Oxford Muslim College. 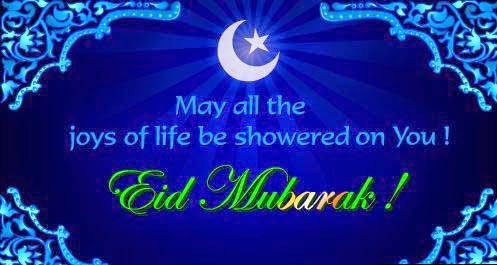 Again this is a topical moment since Muslims were this weekend celebrating Eid Mubarak 2014 or Eid al-Adha, also known as the greater Eid, one of two significant days in the Muslim calendar. Monawar Hussain's topic will be the spiritual journey, which in Islam is also known at The Greater Jihad. 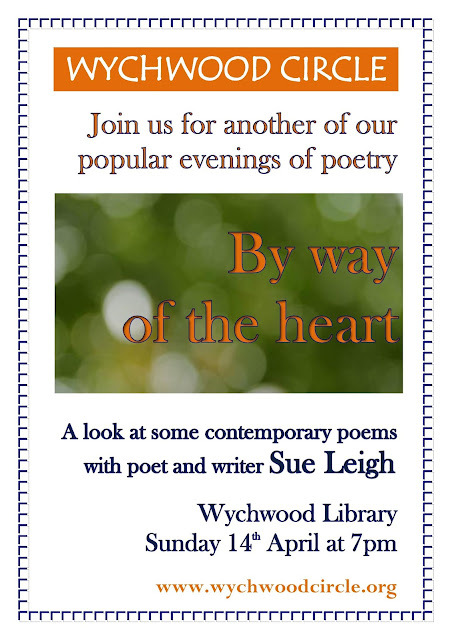 Join us on November 16th at Wychwood Library.